The very lovely Rod from Hallmark Productions was working with us again this week. 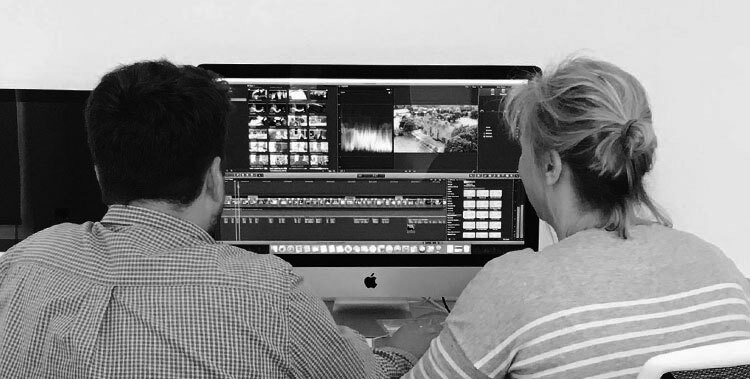 Much banter and laughter was exchanged while the hard work was carried out on another edit for Port Regis school. Film has become an important part in digital marketing and we so enjoy creating stories in this format.